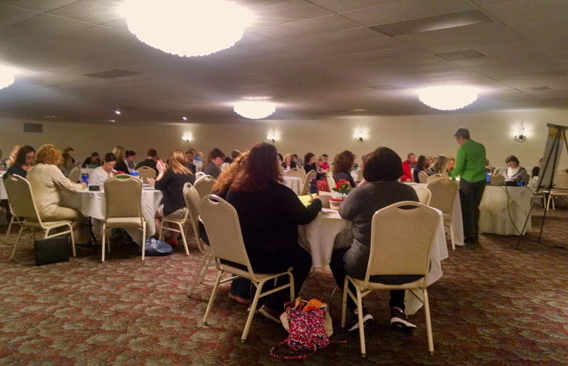 Over 45 social work professionals were in attendence at this year's "Making a Difference" conference. 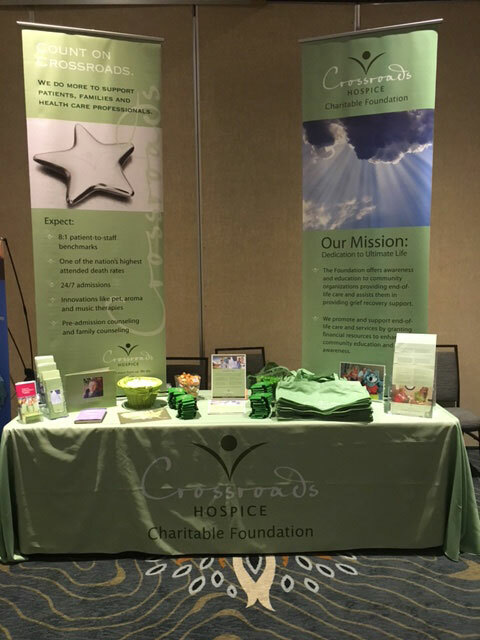 Our table was the central hub for end-of-life education and grief recovery resources. 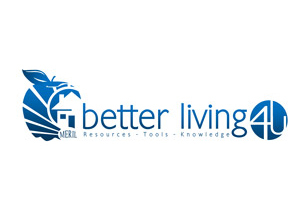 45+ social work professionals were in attendence at this year's "Making a Difference" conference. The role of a social worker is irreplaceable in the end-of-life and grieving processes. By providing psychosocial and emotional support for patients, caregivers, and families, they are an incredible positive force in providing care for the whole person. On June 9th - 10th, we had the honor of partnering with the Social Service Association of Missouri (SSAM)— an organization with a longstanding history of empowering social workers to perform and achieve at the highest level — at the 2016 “Making a Difference” conference. In attendance were many of the region’s most talented social workers who strive to truly make a difference when providing care for patients and families. 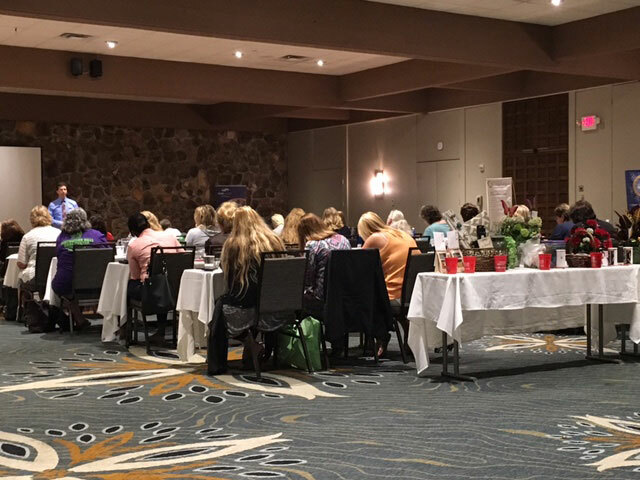 We were honored to be a part of the annual SSAM conference and to have the opportunity to provide end-of-life, grief recovery, and palliative care education to the social worker community of Missouri. 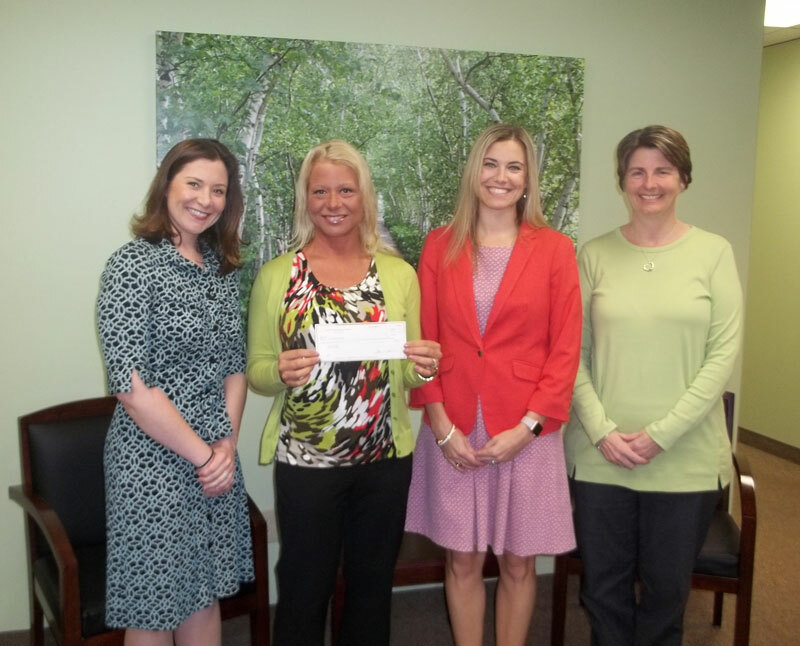 We look forward to partnering with the Social Service Association of Missouri in the future in the pursuit of achieving ever-improving psychosocial care for patients and families on the end-of-life journey.